Beautiful Responsive Website Design Made Simple. Virtually every new customer these days craves a mobile version of their website. You would need one design for the BlackBerry, another for iPhones, iPads, Netbooks, Kindles and so on. So when will the insanity stop? It won’t, of course. Creating a website version for different resolutions and new devices would be impossible and impractical. So what’s the solution, is there another option? Responsive Websites respond to the user’s action and situation based on screen size, platform and orientation. The land of Utopia is here. Social Media Marketing That Helps Your Customers Get To Know Who You Are. We can create profiles for all social media channels to guarantee your company branding and citations remains strong and consistent and trusted. Having to update Facebook, Twitter, Instagram and more is a very timely exercise so lets us manage it for you allowing you to concentrate on doing your job and leave us to do ours.Social media apps and websites can be used as a great way of creating strong brand awareness, generate leads and also back up word of mouth and referral business. A brand identity is a set of media or details applied by a company to create a brand image. A brand image is your customers’ perception of the brand consisting of several connections related to it and memories about associating with you. Brand identity and its factors begin from a company’s mission, brand value proposition, long-term goals, competitive place in the marketplace, and your relevance to the values and interests of your target audience. Recent research has revealed that the average local business ranking 1-3 in Google Local have an average of 85 business citations and that there is a similarity between higher quantities of business citations and more top rankings in Google Local. These findings, together with the overall tale surfaced by the SEO Citations Study, reveal that there is still an excellent opportunity to highlight the importance of business citations among specific industries. I hope that, by using this valuable data, our SEOs and in-house marketers can convince customers and bosses that they ’ve been missing out on the way to increase local rankings and visibility in the positions that matter to their potential clients. Workwear, A Professional Identity Service. Investing in high-quality work wear increases the chances of it lasting a long time before it needs replacing. So, while the cost may be initially a little higher, good quality work wear can save you money in the long run. Of course, you’ll also want to ensure that the work wear is comfortable and practical to wear. So, we have taken time in choosing the right clothing to ensure your hard earned cash is well spent. High Quality Design, Printing Services. Media & More also design beautiful and cost-effective printed material like business cards, brochures, flyers, posters, roller banners… in essence, everything you must have to promote your business. We can provide you with professionally printed material and the very best quality and cost. High Quality, Durable and Smart School Uniforms. At Media & More we exercise a distinct approach because we recognise that the best choice of uniform supplied in a rational process, can help to inspire the ethos and style that you desire. 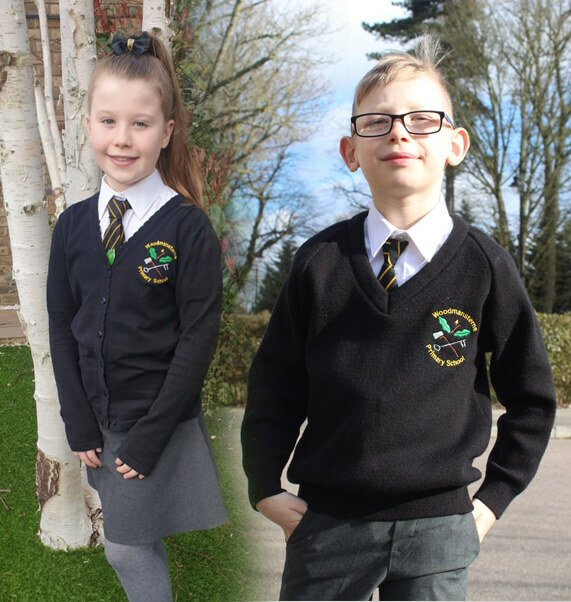 With access to the finest school wear manufacturers in the business, we fabricate samples of adopted garments before of final sign-off and production. But we don’t stop there; we have a terrific understanding of what it takes to prepare a new uniform to a whole school and also how best to ‘roll-out’ a new uniform to your ensuing Year 7 group while phasing it in for the remainder of the school. Our service and support extend through this entire process. With great power comes great responsibility, At Media & More we take this very seriously, it is our passion to expand your sales. As the saying goes “Build it and they will come”. We do exactly what it says on the tin.